Achrekar produced a number of quality cricketers from his cricket academy in Mumbai's Shivaji park. 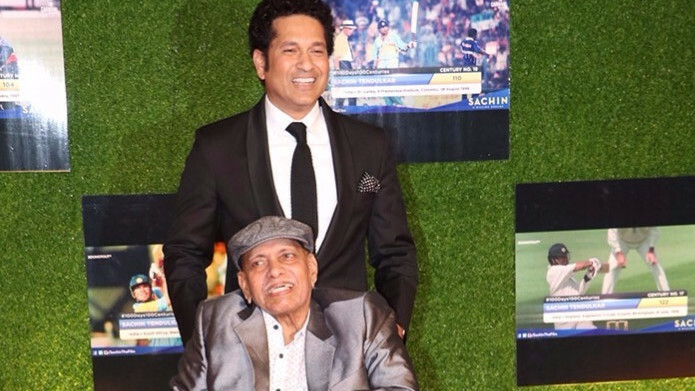 Ramakant Achrekar, coach of the legendary India batsman Sachin Tendulkar, passed away at the age of 86 in Mumbai on Wednesday (January 2). It was Achrekar who polished the skills of the batting maestro during his initial years. He was the recipient of the Dronacharya award as well as the Padma Shri. Achrekar was one of the most respected figures in Mumbai's local circuit. He might have played just a solitary first-class game for State Bank of India against a Hyderabad Cricket Association XI in 1960, but Achrekar produced a number of quality cricketers from his cricket academy in Mumbai's Shivaji park. Not long ago, Tendulkar, along with childhood friend Vinod Kambli, had visited Achrekar's residence to seek his blessings ahead of the start of a camp in Mumbai. Apart from Tendulkar and Kambli, Achrekar also mentored some eminent cricketers including Pravin Amre, Sameer Dighe, Ramesh Powar, Chandrakant Pandit, Ajit Agarkar and Balwinder Singh Sandhu. Indian cricket fraternity took to Twitter as soon as they heard the news of the demise of Ramakant Achrekar. 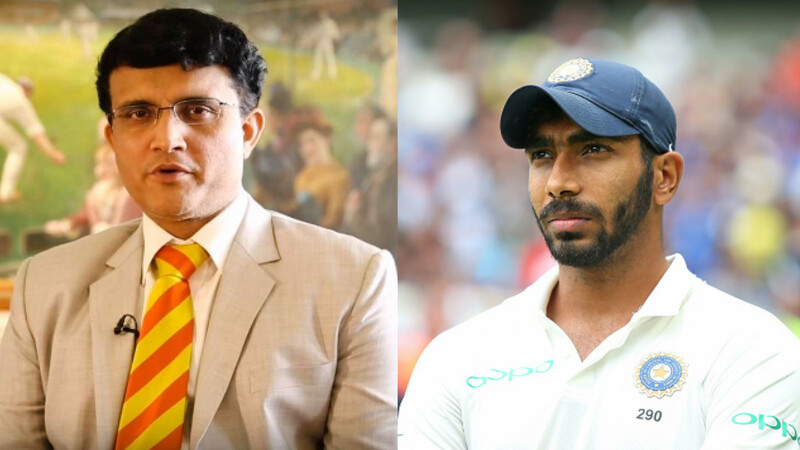 They paid rich tributes to the celebrated cricket coach for his immense contribution to Indian cricket. Sad to hear about the passing of Achrekar Sir. Man who instilled grit & discipline in Mumbai cricket ???? RIP #Achrekarsir condolences to the family ??? ?